"Hoopla", located within the beauty of the New Hampshire mountains and valleys, is a small business specializing in antique and miniature quilt patterns. As a result of working with so many charming and beautiful quilts from museums and private collections, Froncie is now designing patterns from her own collection of antique quilts. 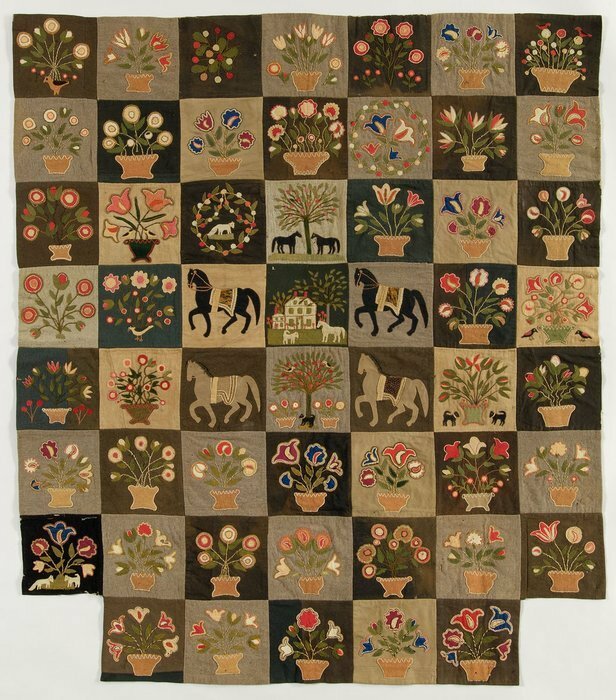 In addition, her love of all things miniature has stirred the creative juices for continuing to design miniature quilts made of 3" blocks that actually began her business many years ago. Travel with Froncie as she journeys on with this new adventure!